hd00:19Landscape over South China Sea with docked ships, with passing rain clouds in distance during sunset. 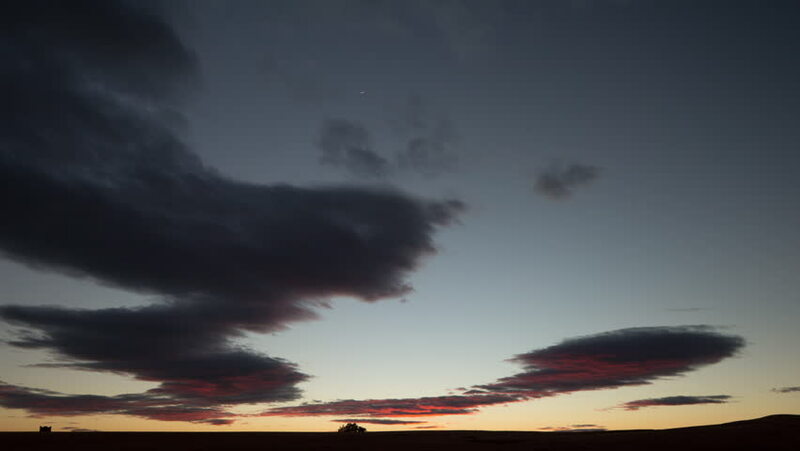 hd00:21Twilight sunset sky landscape footage and mountains. hd00:10Wind blowing the clouds over the sky in a bay in Pula, Croatia.